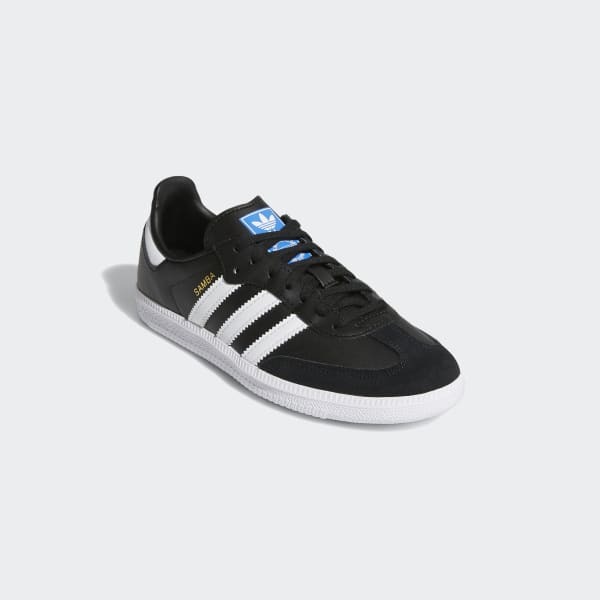 Iconic soccer shoes for the street. 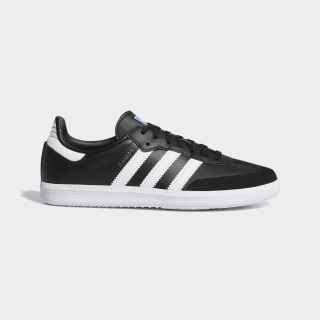 First made as a soccer sneaker for frozen fields, the Samba is now a global streetwear giant. These shoes keep the vintage look alive in suede, with a soft leather tongue and a gum rubber outsole.